The Fashion PR team here at L.E.R. PR is pleased to see SNIDEL featured on Teen Vogue. 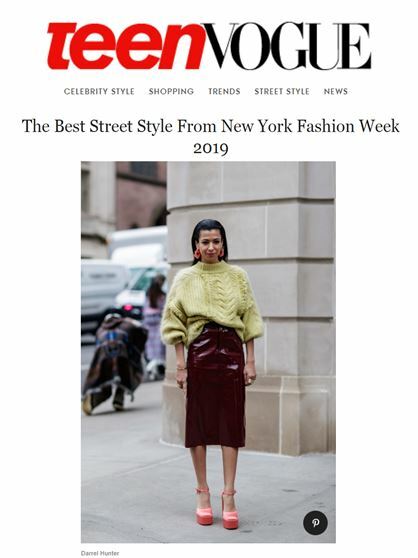 An article titled, ‘The Best Street Style From New York Fashion Week’ showed a photograph of Eiman Hamaz wearing a SNIDEL sweater.